There are many places to ride in Massachusetts' extensive system of state parks and public and privately owned reservation lands, but finding the best of these off-road riding opportunities is another matter. 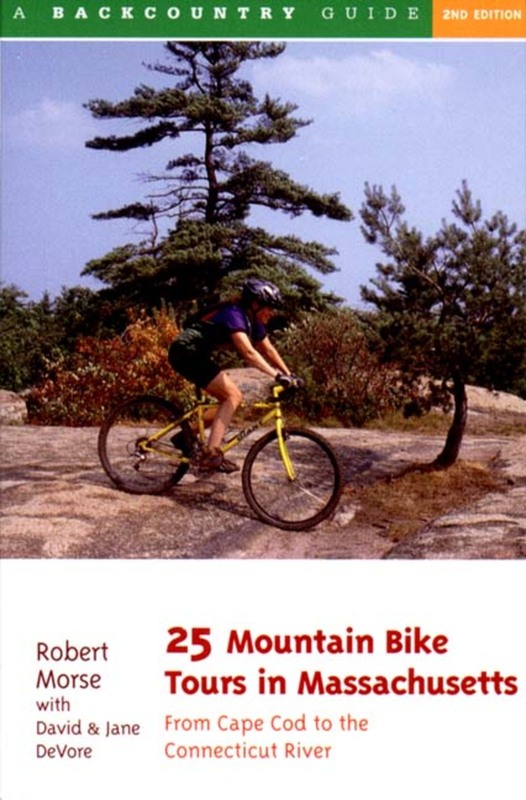 Massachusetts-born Robert Morse has been exploring his state's byways and trails for years and has selected the very best non-paved rides for this book, now completely revised and updated. Cyclists may be surprised to find outstanding mountain biking right within the metropolitan Boston area, as well as rides ranging from coastal trails on Cape Cod to mountain summits in the Holyoke Range. Each tour description includes a map, detailed mile-by-mile directions, practical information, and points of interest along the way. Tours range from 2.5 to 21 miles in length, from beginner to advanced. This edition features three new tours--in the Blue Hills Reservation outside Boston, and in Leominster and Erving State Forests in central Massachusetts. A new overview chart provides detailed information on the rides at a glance. Three new rides are included in this edition.